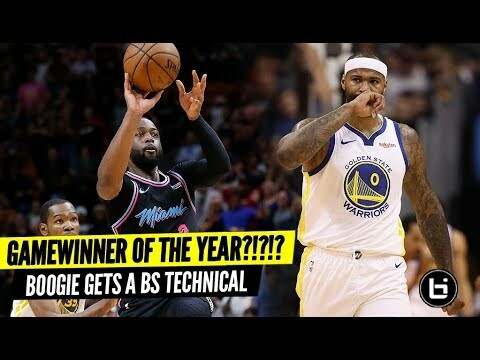 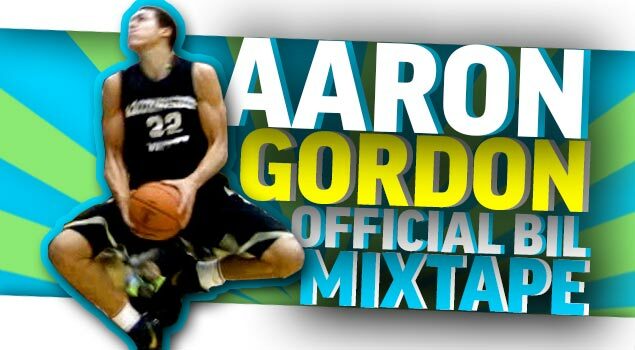 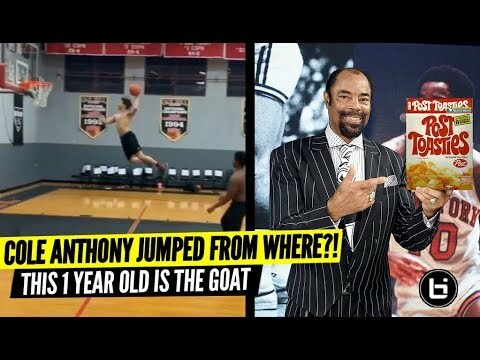 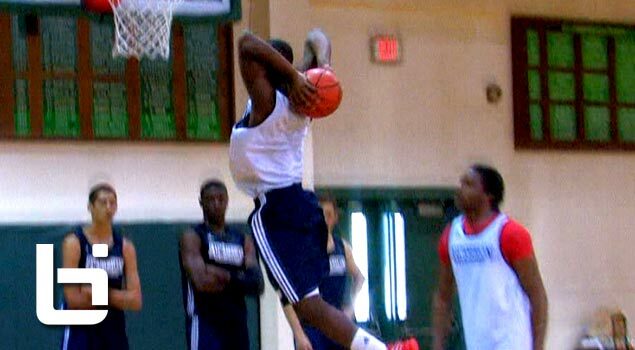 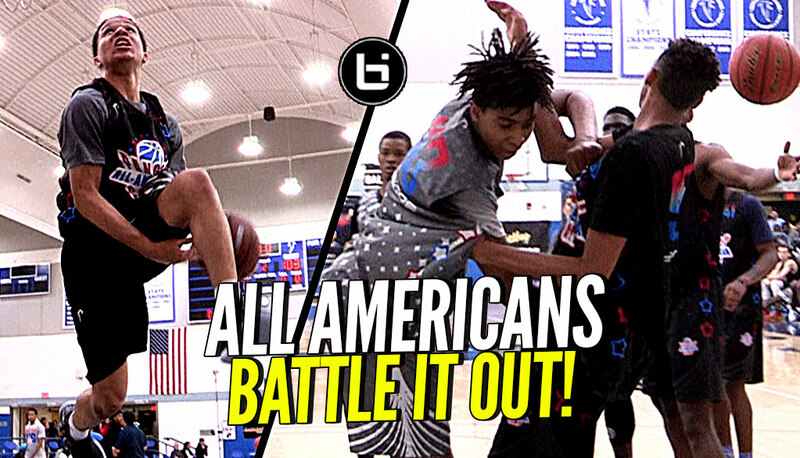 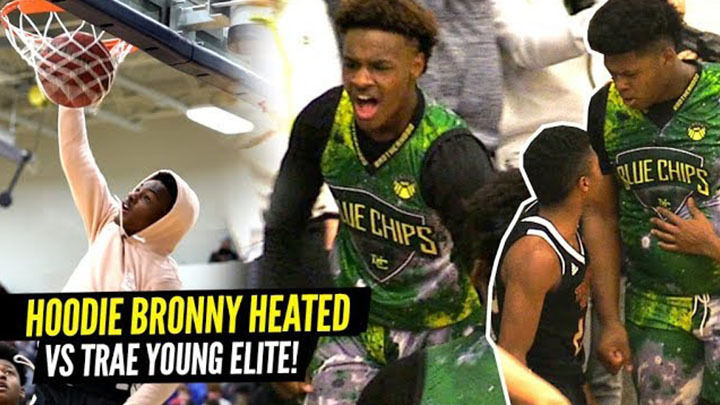 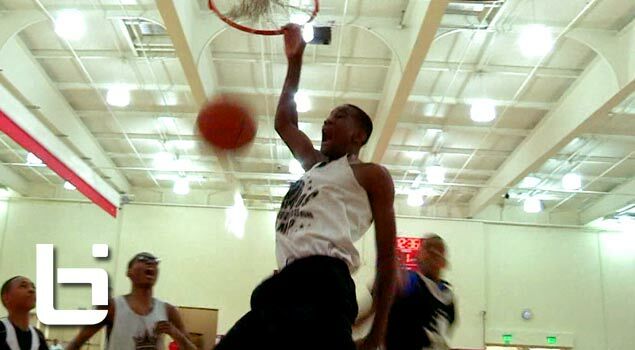 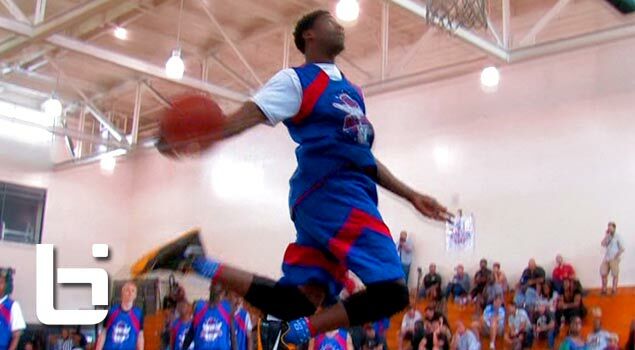 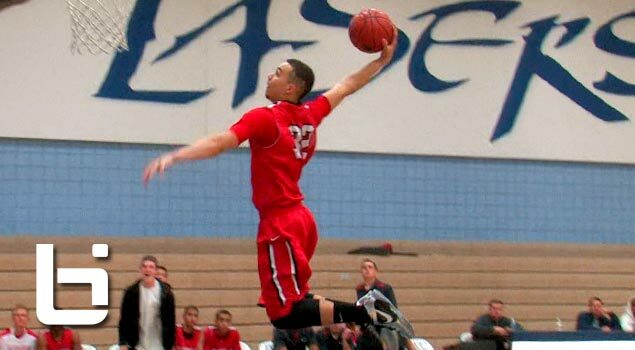 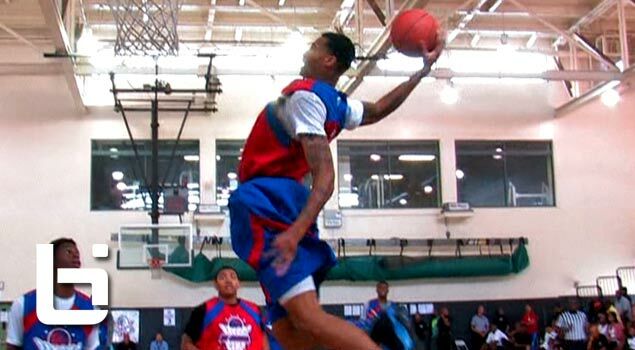 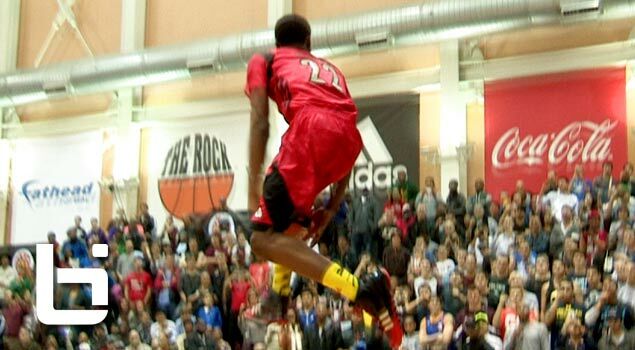 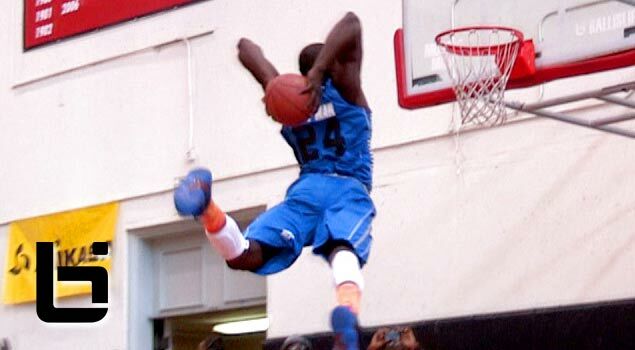 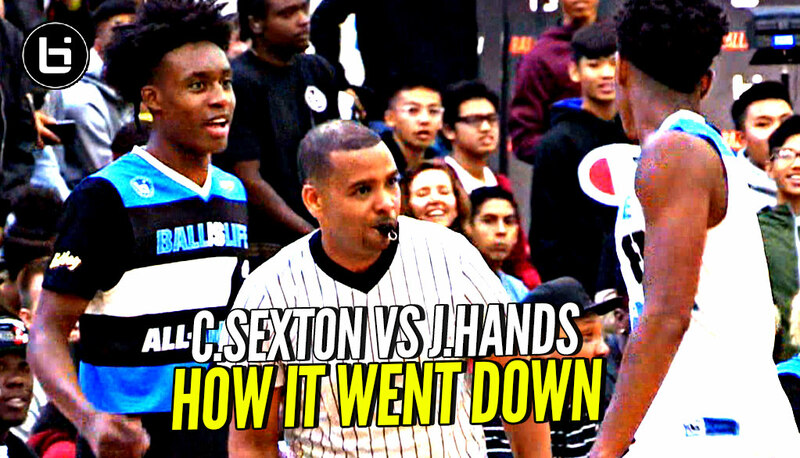 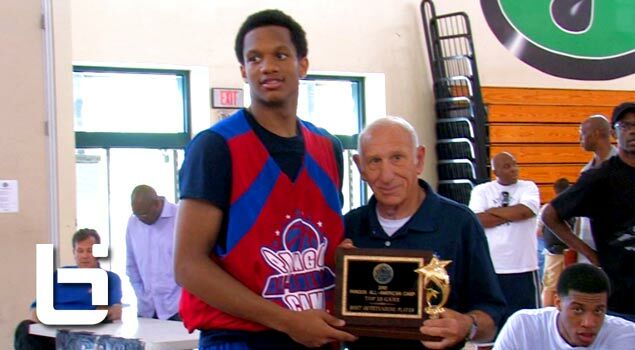 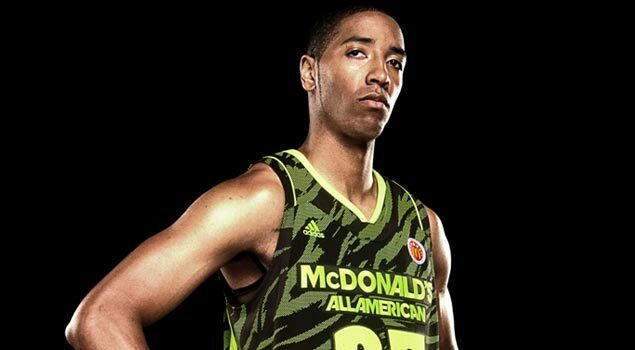 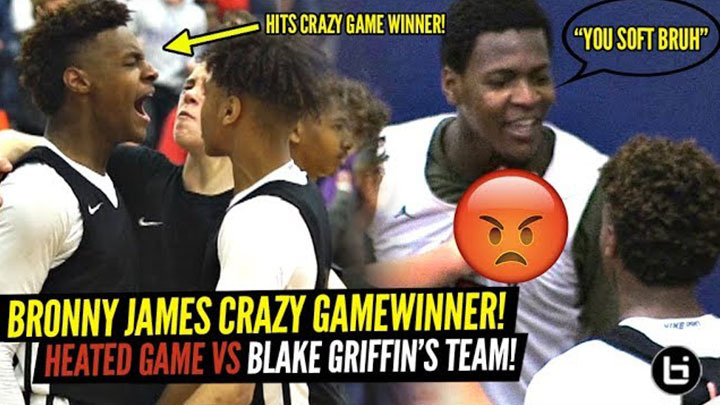 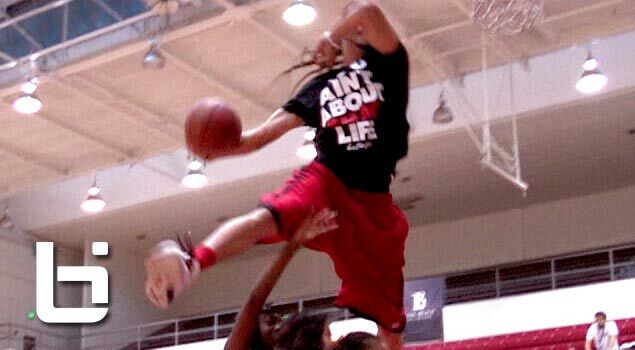 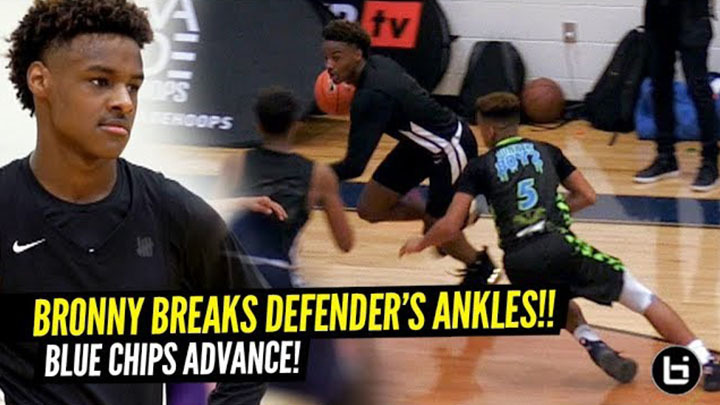 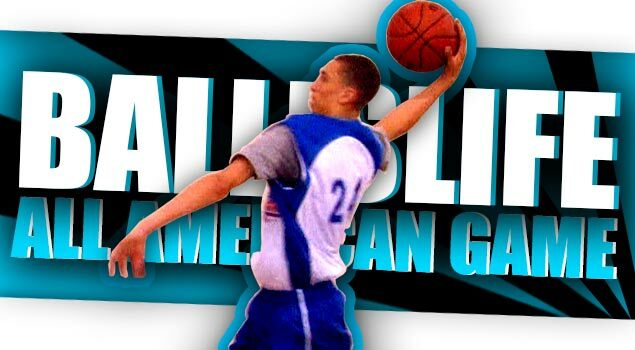 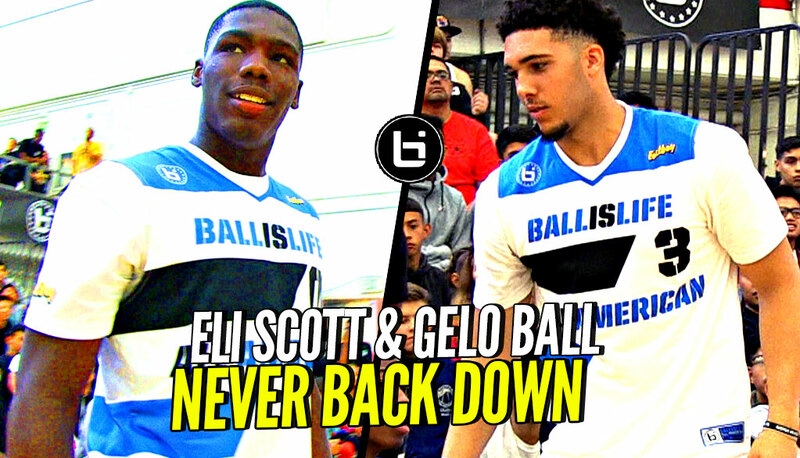 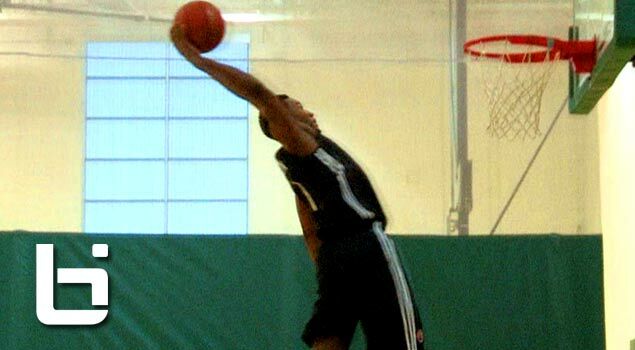 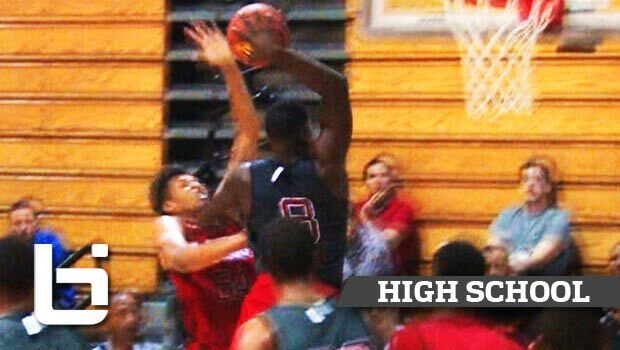 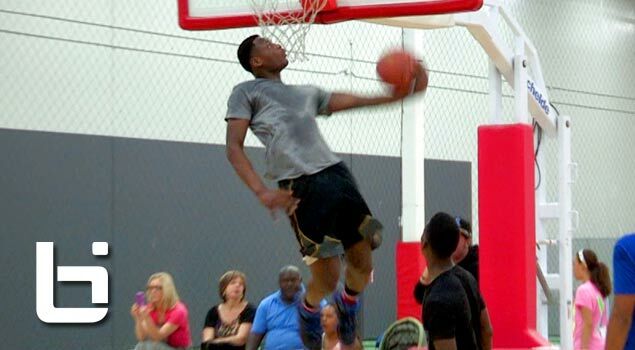 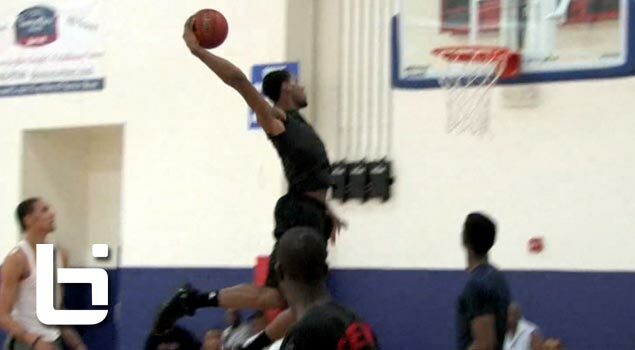 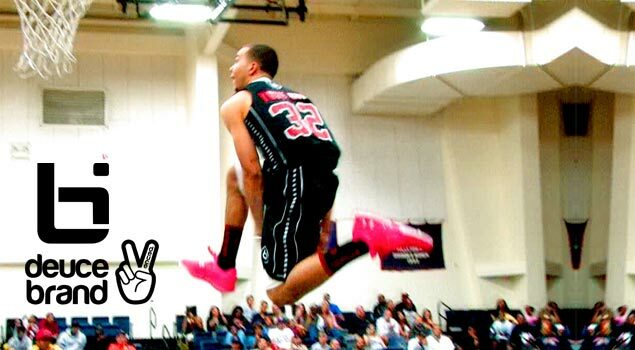 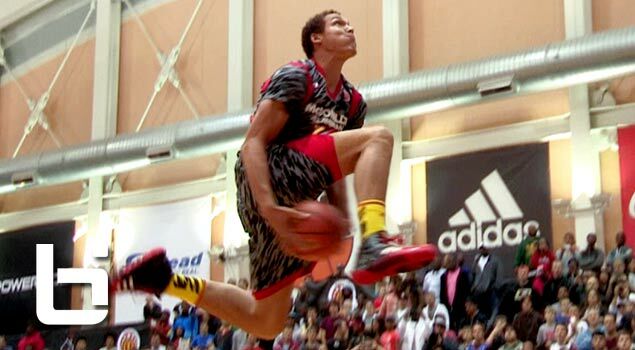 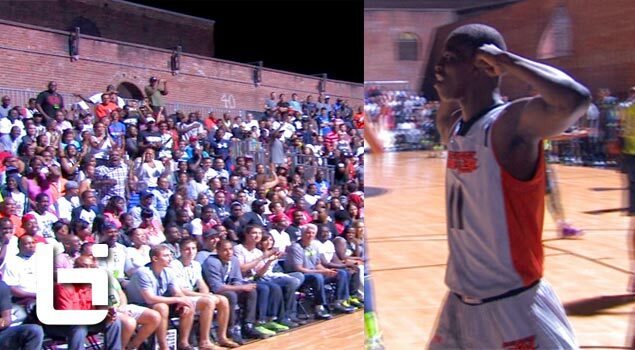 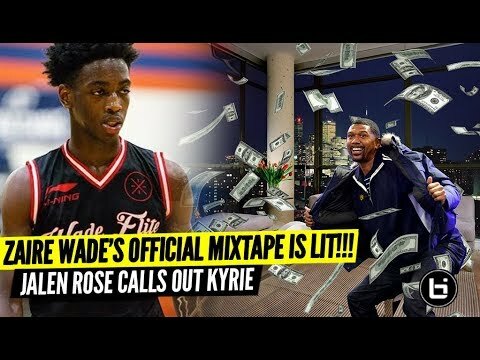 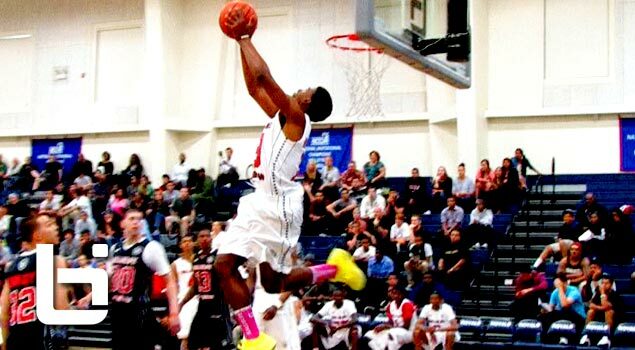 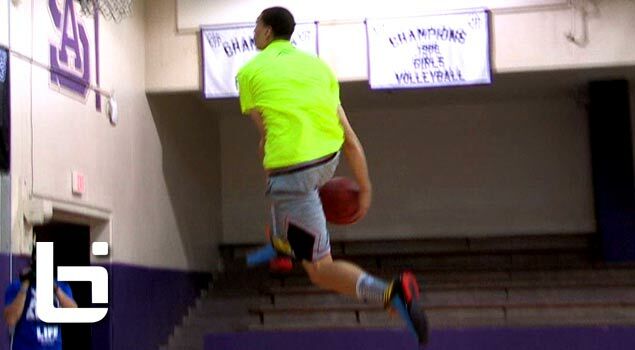 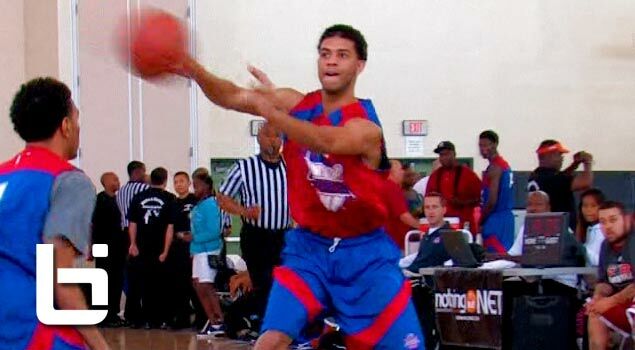 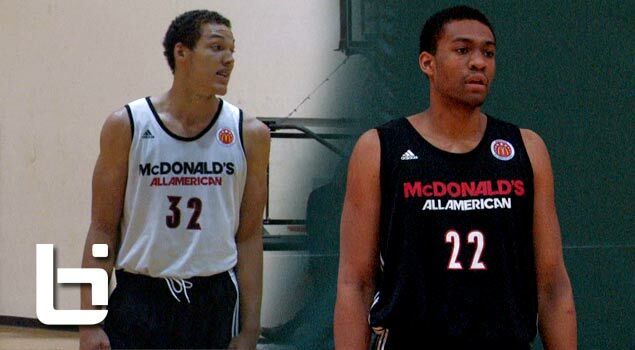 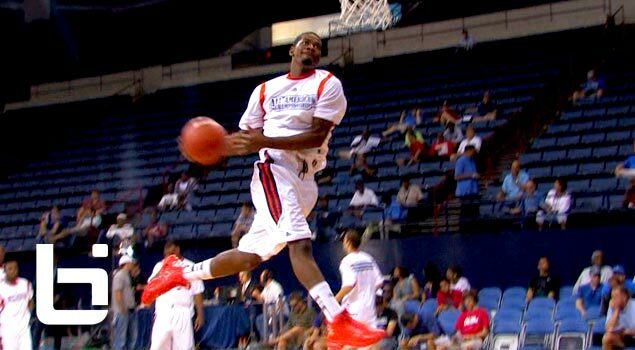 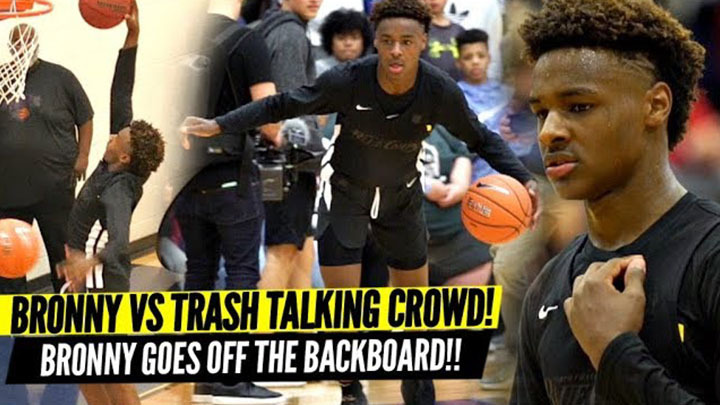 Tyrone Wallace INSANE Poster Dunk On Anthony January During Ballislife All American Game! 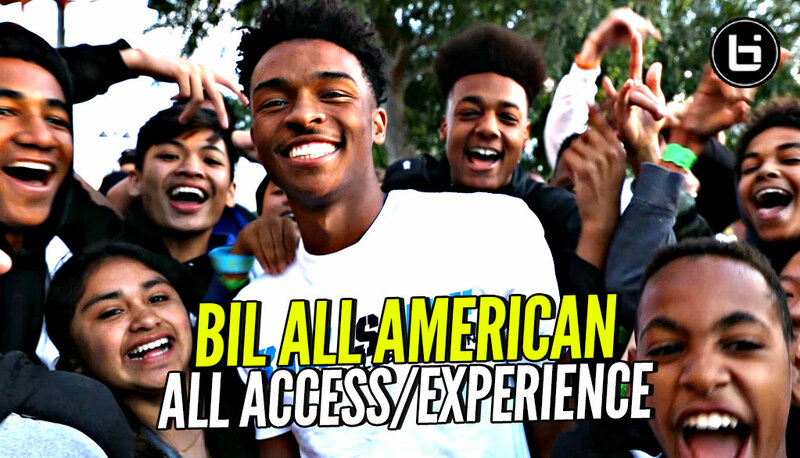 Check out the 2nd webisode of the Orange Lutheran ‘Brotherhood’ Series as we follow Olu’s Journey through the 2011-2012 season. 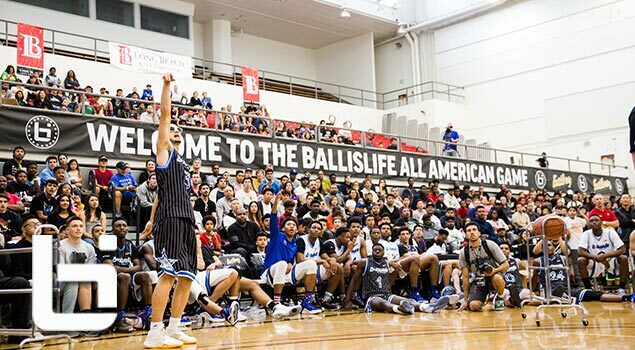 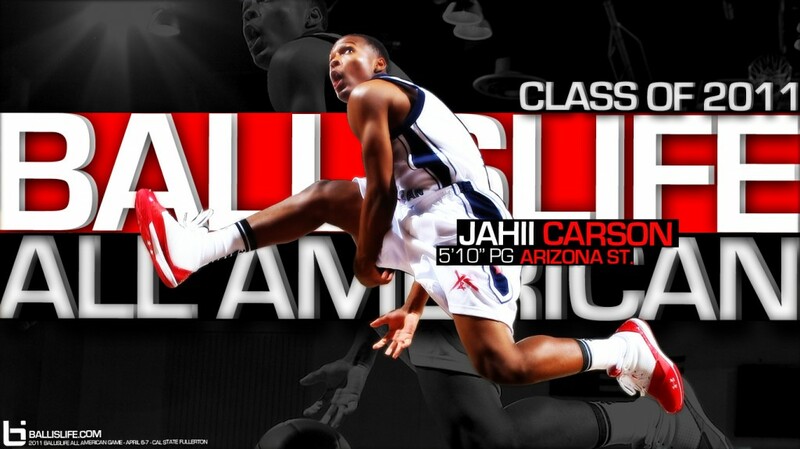 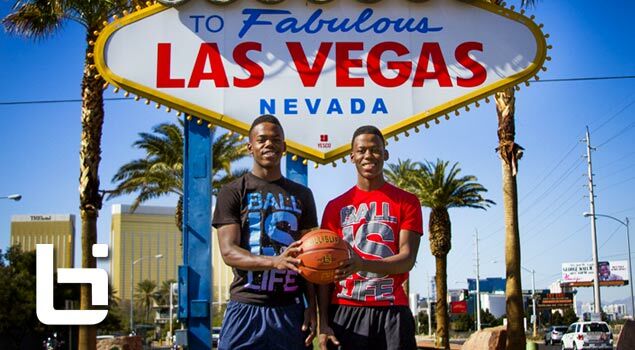 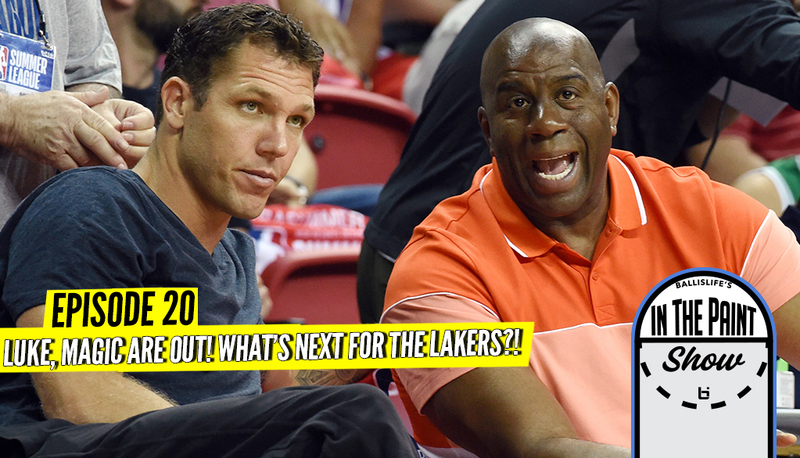 Ballislife Brand New FREE Destop Wallpapers!